Monday through Saturday, 10:00AM – 9:30PM. 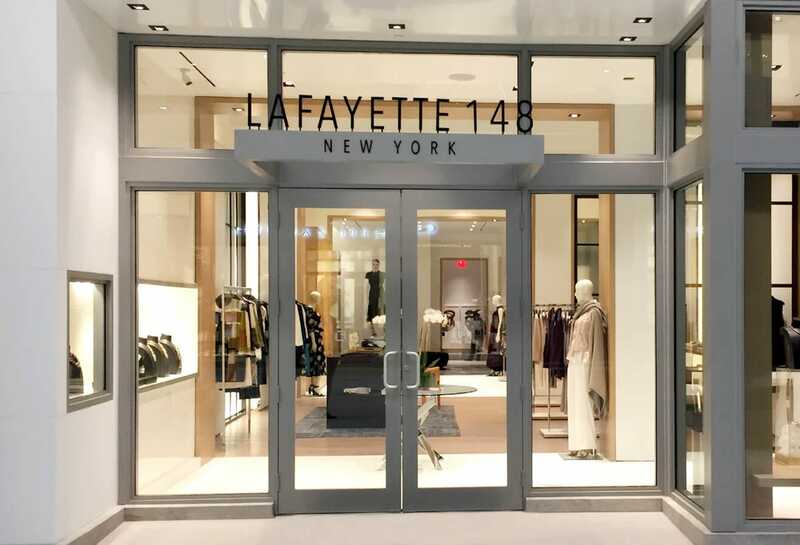 The Brickell City Centre Lafayette 148 NY store will be closed for Easter, Sunday, April 21st. Enjoy expert one-on-one attention as we help refresh your look for the season or find that perfect piece for a special event. We offer private fittings and expert tailoring to ensure the perfect fit, with our compliments. The ultimate luxury experience for our clients, we’ll pull everything in your size before you arrive.